Our birthday party was a hit! 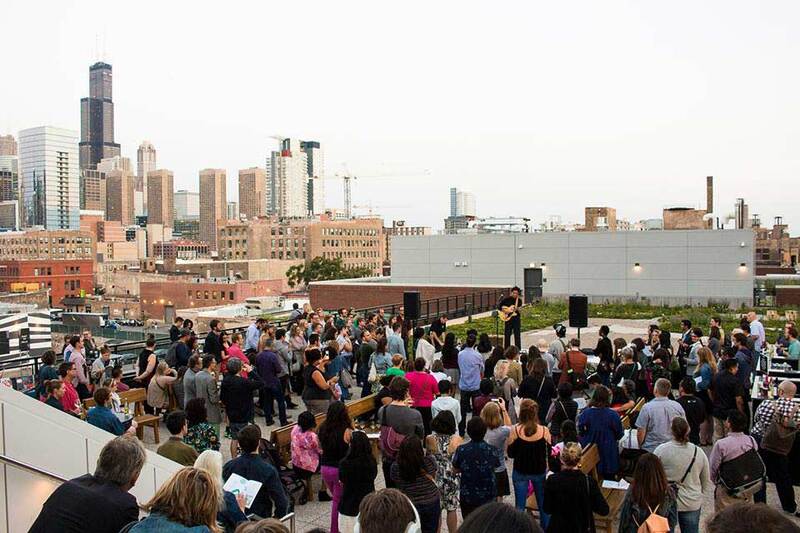 An enormous thank you to all who joined us on Ace Hotel Chicago's rooftop for our birthday party—what a joyful way to kick off the school year! We're especially grateful to Ace for hosting us, to our emcees Yerika and Aanika, to proud student-readers Diego, Julissa, and Mayra, and to TASHA and Friends of the Bog for their soulful and celebratory musical sets.Check our social media pages for more photos from the event. Hope you had a great 826 Day!